One-owner! Premium with Safety System Plus, Leather, Heated/Cooled Front Seats, Sunroof, Navigation, BSM, FCW, ICC, LDW, Spoiler, Rear Camera, and 18'' Alloys! Check out this gorgeous Silver Lining Metallic 2016 Lexus ES 350. It boasts of a comfortable and upscale cabin, smooth ride, user-friendly features, and a powerful and smooth 3.5-liter V6. The Premium Package adds driver memory settings, a power tilt-and-telescoping steering wheel and wood trim. The Safety System+ Package includes adaptive cruise control, a frontal collision warning system (the Lexus pre-collision system), a lane departure warning system with steering assist and automatic high-beam headlight control. Other features include 18-inch alloys, LED running lamps, foglamps, a sunroof, heated mirrors, keyless ignition/entry, cruise control, dual-zone automatic climate control, black leather, power heated and ventilated front seats, navigation, rear camera, park sensors, an auto-dimming rearview mirror, blind spot monitoring, Safety Connect emergency communications capability, Bluetooth capability satellite radio capability, an auxiliary audio jack, and an iPod/USB audio interface. Nice! Call or come by for more details on this amazing ES 350! Make it yours today! Hello, I would like more information about the 2016 Lexus ES 350, stock# D50164. I would like test drive the 2016 Lexus ES 350, stock# D50164. 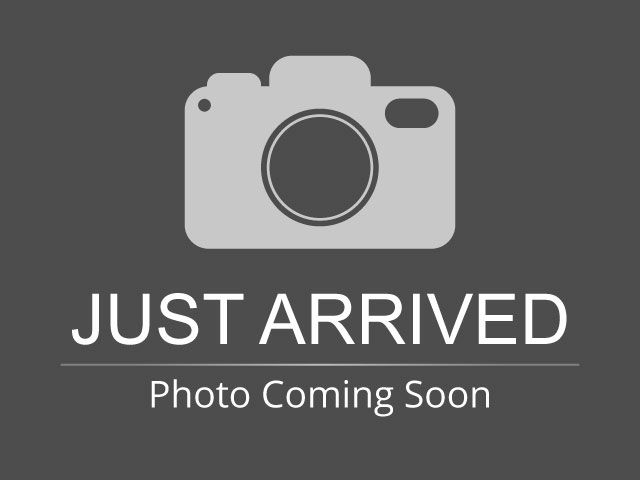 Please text me about this 2016 Lexus ES 350 (58ABK1GG4GU004703).